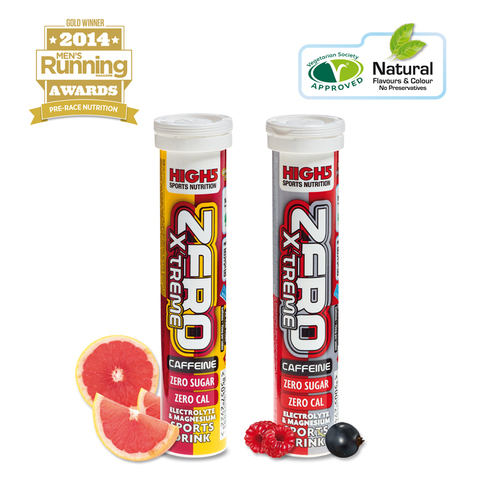 Home › ZERO X’treme: Zero calorie electrolyte sports drink tabs with 75mg caffeine. ZERO X’treme is the award-winning sugar free caffeine drink with zero calories. 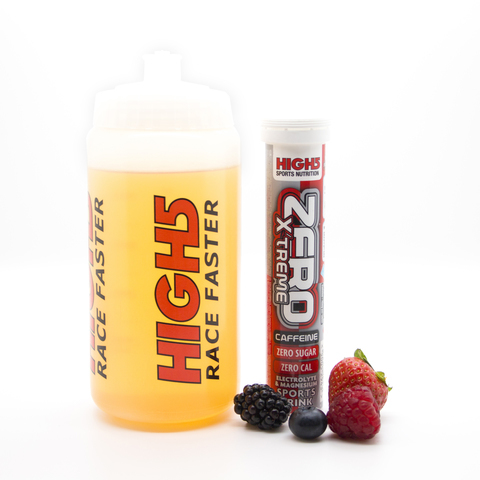 You can use it during exercise to stay hydrated with Vitamin C and key electrolytes, including sodium and magnesium. ZERO X’treme is not just suitable for a wide range of sporting activities but will help you stay alert³ on long drives, during lectures, study sessions, at work and keep you going night and day. Simply drop a tab into your re-usable water bottle and watch it rapidly dissolve. The tabs contain light natural flavours with no artificial colours or preservatives. The easy-break tabs mean that you can choose your ideal drink strength. 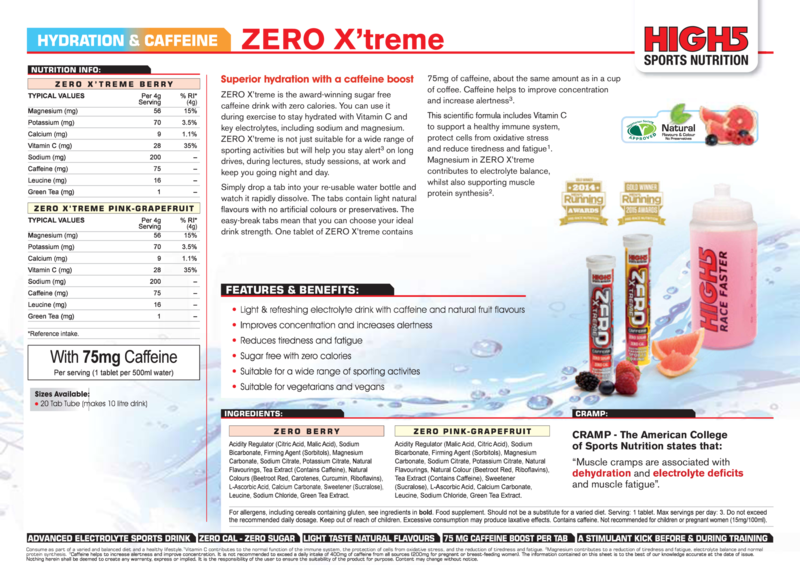 One tablet of ZERO X’treme contains 75mg of caffeine, about the same amount as in a cup of coffee. Caffeine helps to improve concentration and increase alertness³. This scientific formula includes Vitamin C to support a healthy immune system, protect cells from oxidative stress and reduce tiredness and fatigue¹. 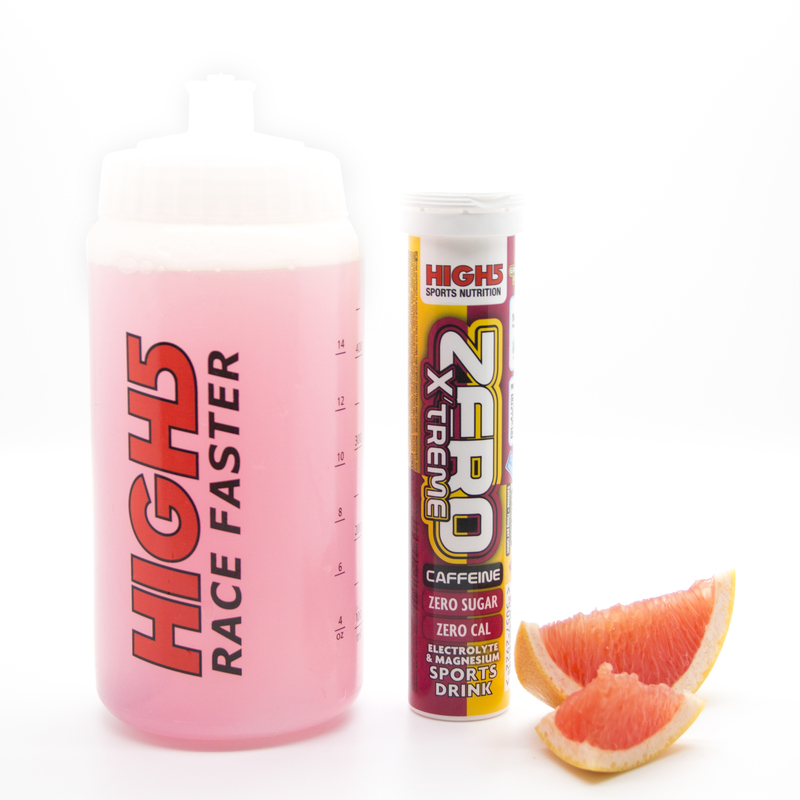 Magnesium in ZERO X’treme contributes to electrolyte balance, whilst also supporting muscle protein synthesis². Consume as part of a varied and balanced diet and a healthy lifestyle. ¹Vitamin C contributes to the normal function of the immune system, the protection of cells from oxidative stress, and the reduction of tiredness and fatigue²Magnesium contributes to a reduction of tiredness and fatigue, electrolyte balance and normal protein synthesis. ³Caffeine helps to increase alertness and improve concentration. It is not recommended to exceed a daily intake of 400mg of caffeine from all sources (200mg for pregnant or breast-feeding women).